SeeBetter.com – All you will ever need to know about your eyes and vision. This site is dedicated to educating the general public on all matters of the eye and vision. It seems like there is a lot of misinformation when it comes to eyes and vision so I would like to clarify any and all of these issues. SeeBetter.com will rely mainly on video content for educational purposes but will also have plenty of written commentary. 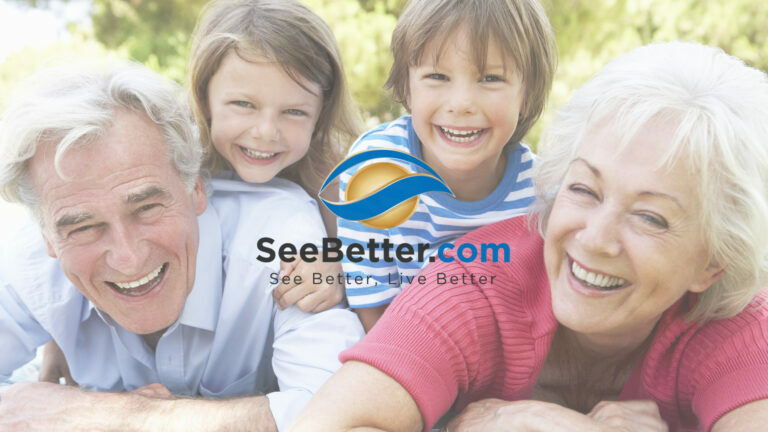 The best questions come from patients so please send me any questions you may have about eyes, eye sight, vision or anything else eye related to doc@seebetter.com. Join our mailing list to stay current with all of the advancements in eye care!